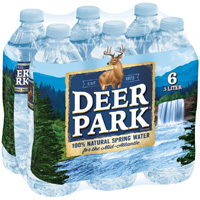 You can get a free 8-PACK of Deer Park® Brand Sparkling Natural Spring Water. 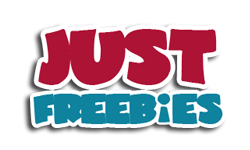 Just follow our link, supply them with your details and they will deliver you a coupon which can be redeemed against this freebie. Click GET FREEBIE button and then get your coupon to claim this offer.